Plot app 960 sq.m. 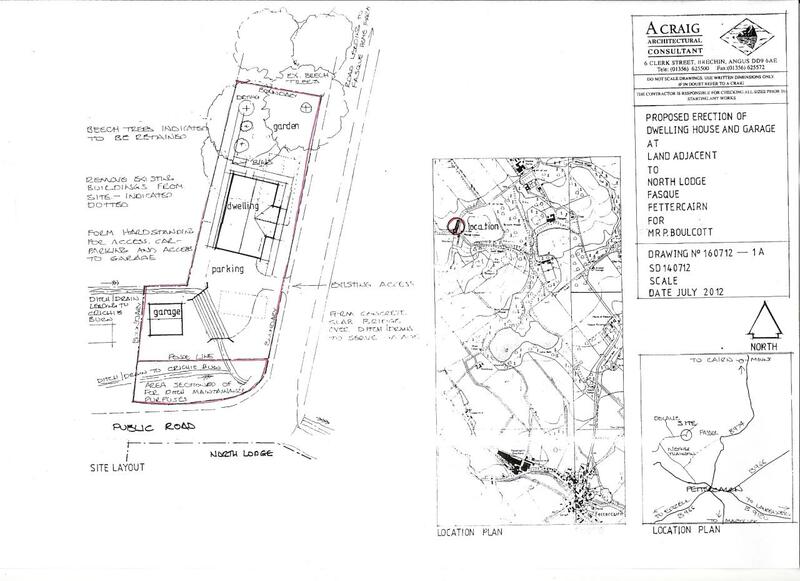 with planning permission in principle for erection of 3 bdrm dwellhouse with double garage. Services nearby. Price over £85,000 Entry by arr. Viewing contact solicitors. 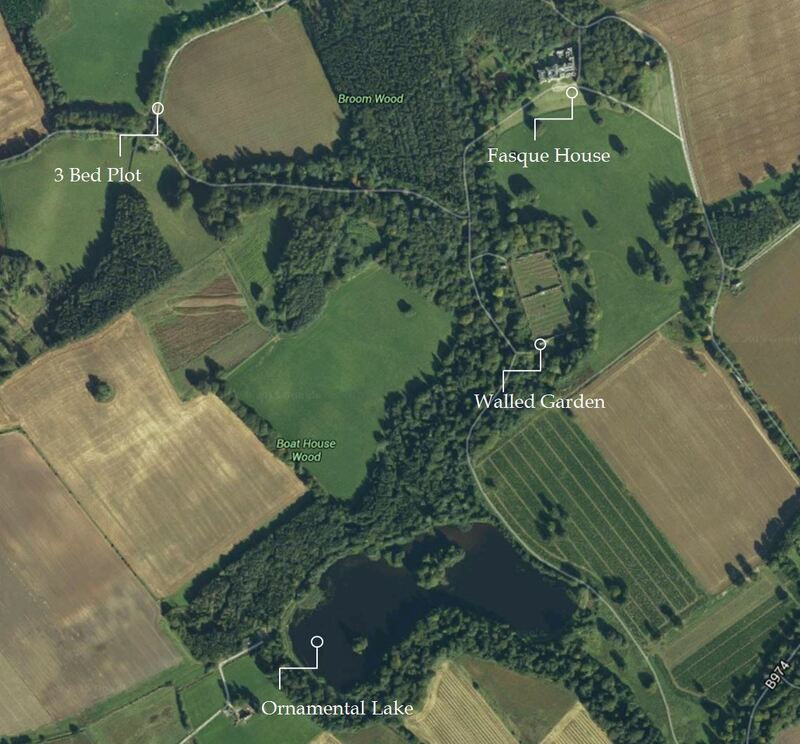 North Lodge is located within an historic landscape renowned for its field sports, rolling agricultural land, and ancient woods. 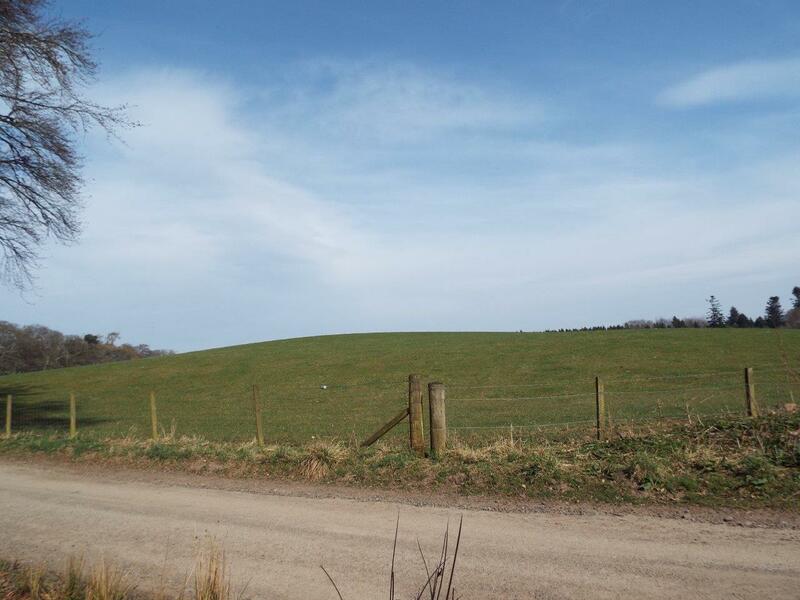 The site rests just below the Highland Line at the eastern fringe of the Grampian Mountains, 1 mile away from the conservation village of Fettercairn. 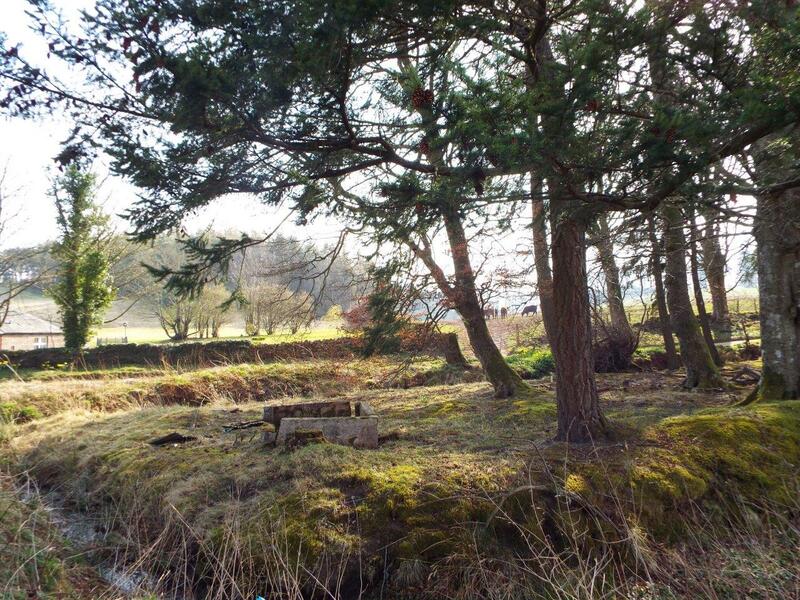 The building plot, which extends to c.960 square metres or thereby, is located on the northwest boundary of Fasque House Estate, home to one of Scotland's most historic and recognisable country houses. 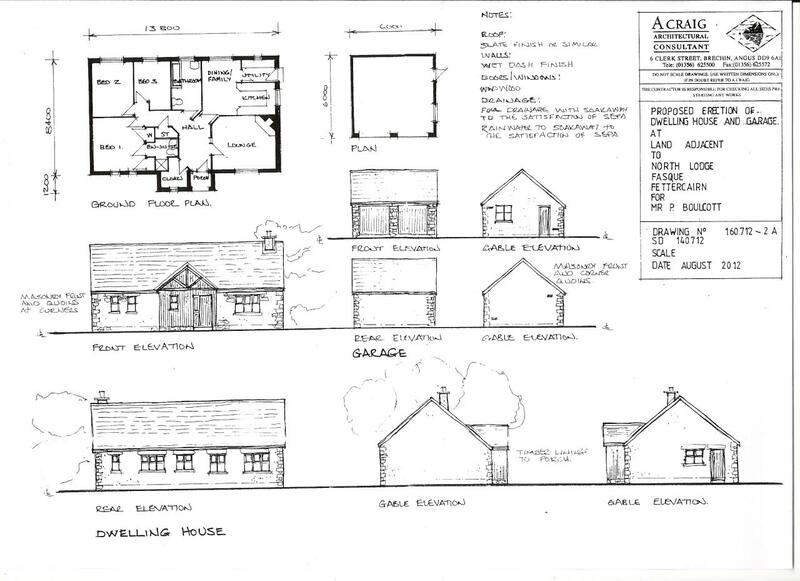 There is planning permission in principle for the erection of a 3 bedroom dwelling house with a double garage and parking. Electricity is located nearby and there is currently a private water supply located in close proximity. 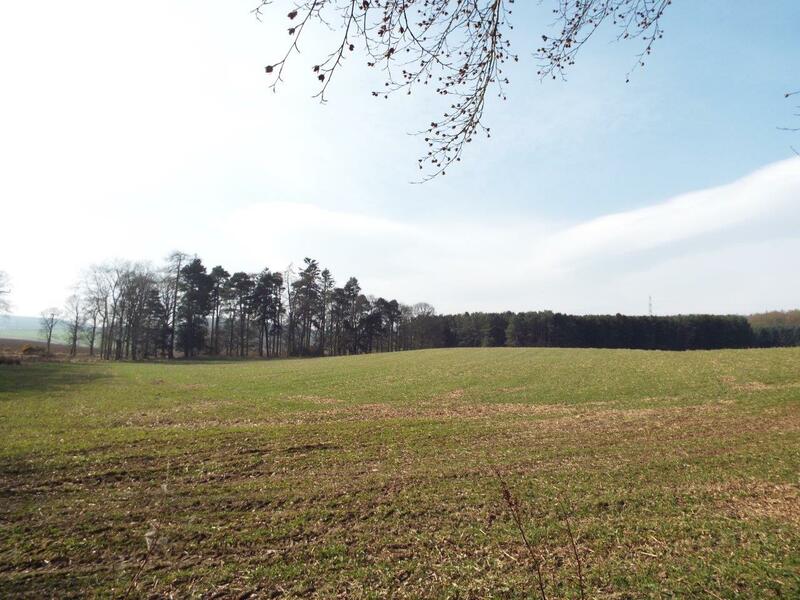 It enjoys a pleasant rural setting amidst mature beech avenues and offers a development opportunity in a peaceful idyllic locale. 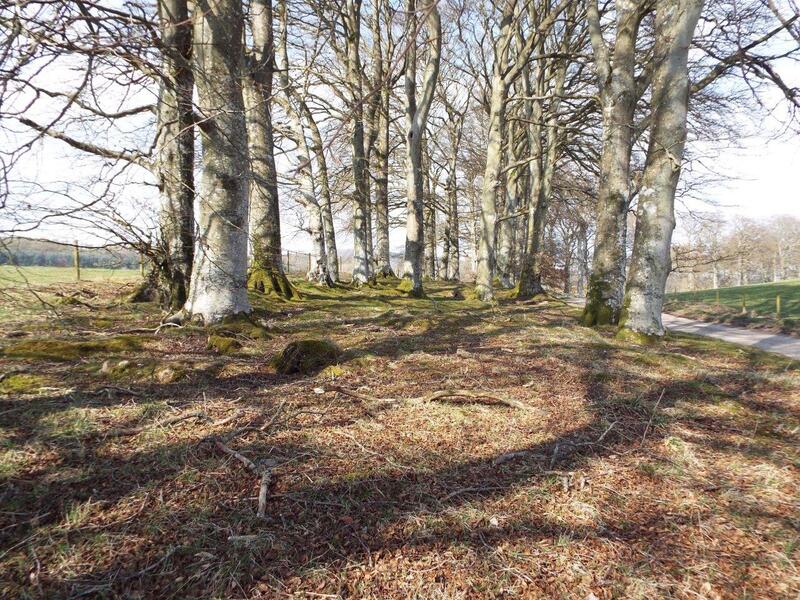 The counties of Angus and Kincardineshire offer an enviable range of leisure pursuits for the active family with golf, hillwalking, hunting and fishing being available widely throughout the area. 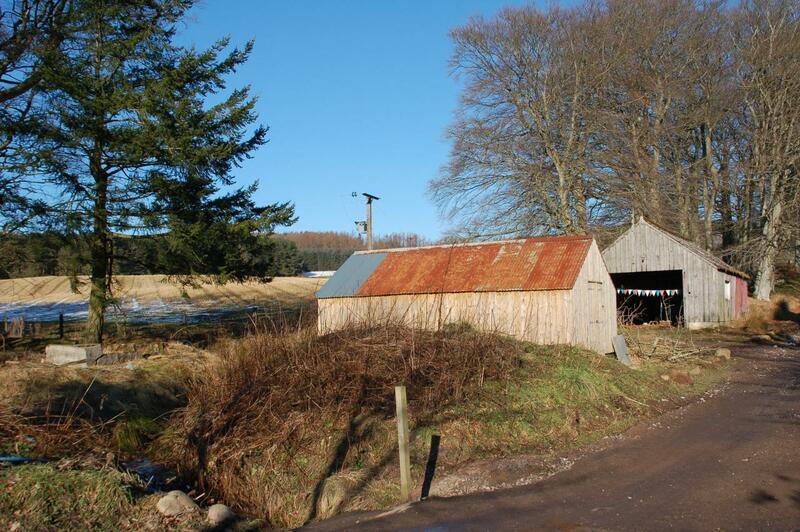 The "Glens" and the Cairngorm National Park also provide considerable attraction for the outdoor enthusiast. The picturesque village of Fettercairn offers everyday essentials with a village shop, post-office, café and restaurant, and the Ramsey Arms Hotel. Fettercairn primary school is 4 minutes' drive from the site and 15 minutes away from Mearns Academy secondary school, which has an excellent record of academic achievement. There are health clinics and dental surgeries in the neighbouring towns of Laurencekirk and Edzell as well as a wide range of local retailers. Despite its rural location, the site has excellent communication links. Laurencekirk (7 miles), Montrose (15 miles) and Stonehaven (17 miles) provide railway links while the A90 trunk road, which connects to Dundee (39 miles) and Aberdeen (35 miles) and then on to Edinburgh (100 miles) and Glasgow (117 miles), is 8 miles away. Aberdeen airport is within an hour's drive (under normal conditions) and has regular flights to destinations in the UK and Europe. Directions: On entering the village of Fettercairn from the Edzell side take the first left at the roundabout, heading past the primary school and Fettercairn Distillery. Take a right just after the distillery and proceed past the farm until you reach a T junction. Take a right and North Lodge is the first house you come to on the right. The plot is indicated by our for sale board. N.B. Prospective purchasers are advised to note their interest with the selling agents in order that they may be advised of any closing date etc.